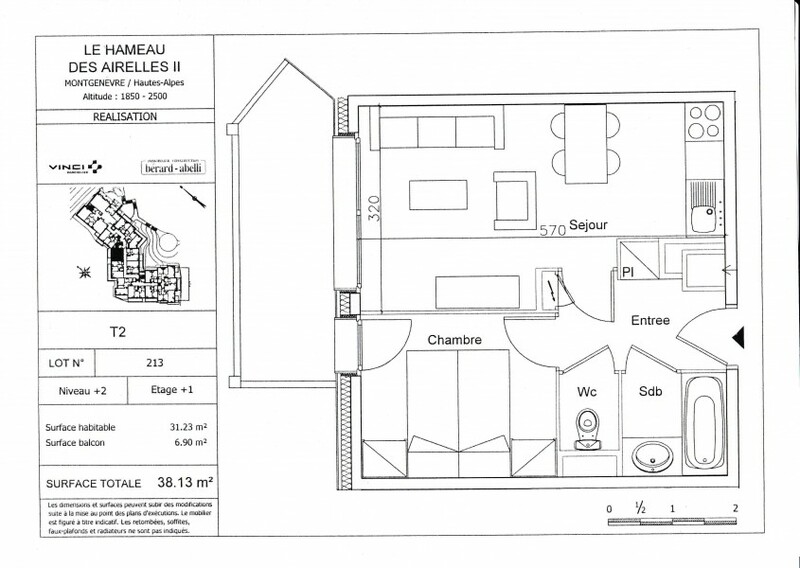 The Apartment… This lovely leaseback property is in the very popular “ Hammeau des Airelles “ residence situated right on the piste in the Obelisque sector of town. The property is only 5 years old and still has all constructor garuntees in place. It is a 1 bedroom unit with a spacious living area made up of kitchen / diner / lounge. 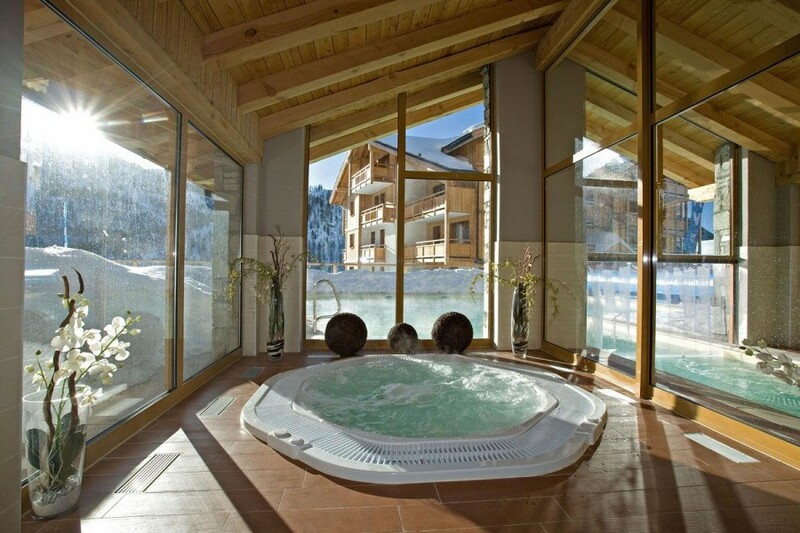 There is a good sized balcony that has views over the piste and the property comes fully furnished. 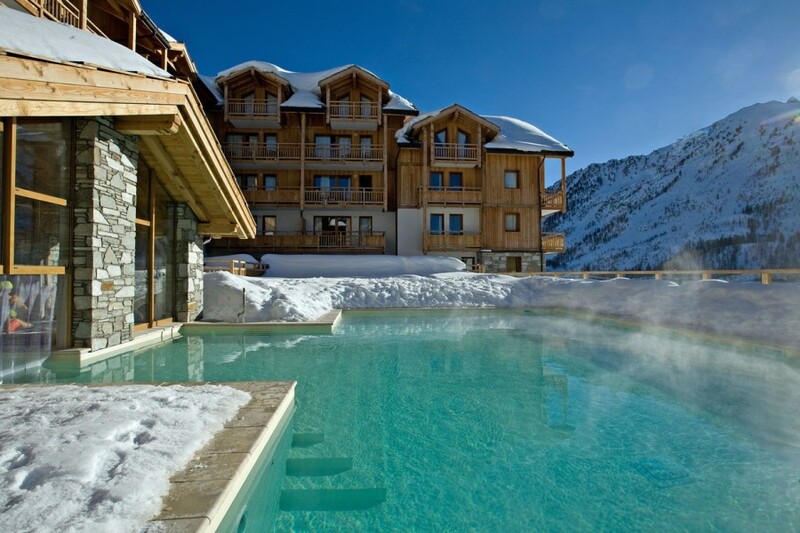 It has a ground floor ski locker as well as covered parking and has a manned reception throughout the season. Within the residence is an indoor AND outdoor pool, sauna, jacuzzi and lounge bar. The leaseback arrangement is 4 years in to the 9 but this can be renewed at term. It is a very generous arrangement offering 7 weeks personal use. 4 weeks in winter which is made up from 1 week anytime and 3 weeks outside of the school holidays and 3 weeks in Summer which can also be taken in June. On top of this, the apartment is always maintained, bills payed and a rental of over 1000 € per quarter paid without question. A recent leaseback development in Montgenevre completely sold out and the terms of the deal were not anywhere as good as this one. This really is a good investment deal. 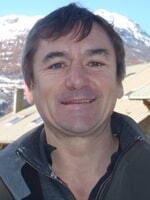 Montgenevre is a family friendly ski resort on the French side of the vast “ Milky Way “ ski domain. This incredible ski area has over 400 kms of piste and crosses Italy and France together. It’s growing popularity has come from its increased summer activities and major investment plans which have helped grow the number of tourist beds whilst maintaining an efficient lift system with hardly any queueing. The “ Obelisque “ development which has recently been completed includes 4 star hotels, shops, restaurants and high quality residences that are ski in /out. This investment plan has seen a rise in tourism which is being well managed by the local mairie and the tourist office together. The resort is only 100 kms ( 1 hour drive ) from Turin airport and a further 1 hour to Milan. The Paris TGV arrives in Oulx which is just 13 kms ( 15 minutes drive ) away. As part of the Voie Lactee (milky way) ski domain, Montgenevre sits on the edge of the 3rd largest ski area in the world. Built in 1907, it is said to be one of the first ever purpose built resorts in france. 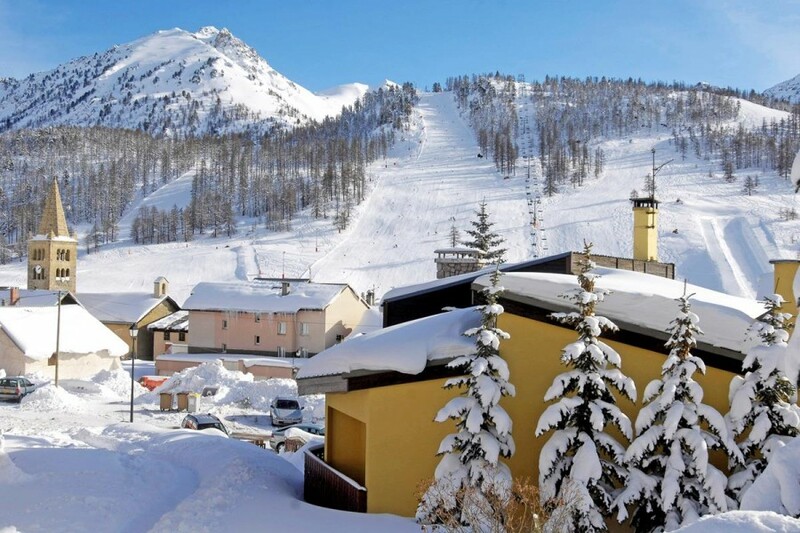 Montgenevre is a popular family resort with easy piste access and beginner/toddler slopes in the heart of the town. In summer the lower slopes transform in to a 9 hole golf course, whilst the higher slopes become part of the very challenging Montgenevre Downhill Mountain Bike Park. Access to Montgenevre is easy with daily flights to Turin airport, only 1 hour away. As part of the Voie Lactee (milky way) ski domain, Montgenevre sits on the edge of the 3rd largest ski area in the world. Built in 1907, it is said to be one of the first ever purpose built resorts in france. 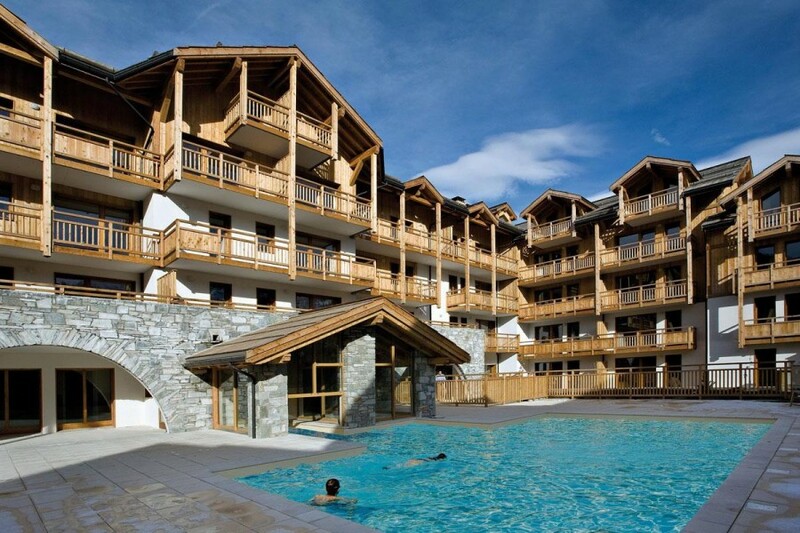 Montgenevre is a popular family resort with easy piste access and beginner/toddler slopes in the heart of the town. In summer the lower slopes transform in to a 9 hole golf course, whilst the higher slopes become part of the very challenging Montgenevre Downhill Mountain Bike Park.